2924 square feet (272 square meter) (325 square yards) 4 bedroom sloped roof house architecture. 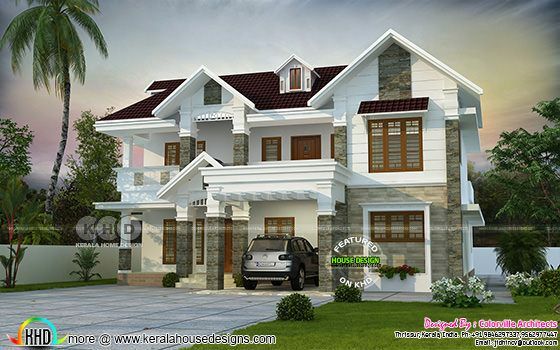 Design provided by Colorville Architects from Thrissur, Kerala. Ground floor Area : 1880 Sq.Ft. First floor Area : 1044 Sq.Ft. 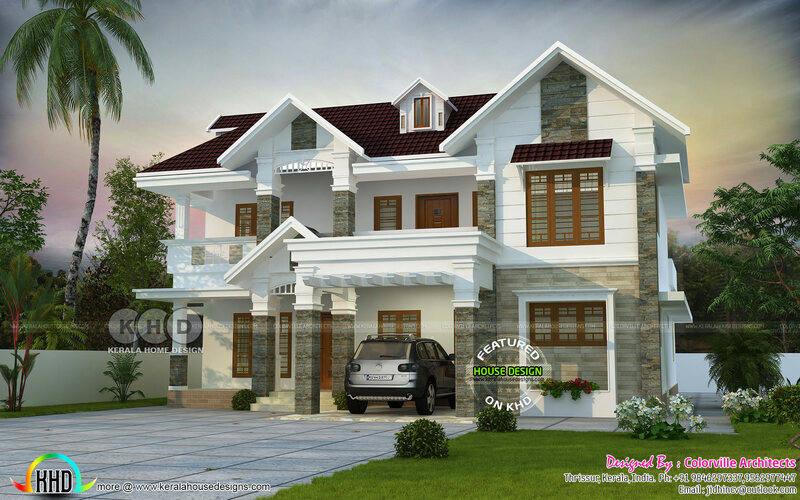 0 comments on "2924 square feet sloping roof house plan"